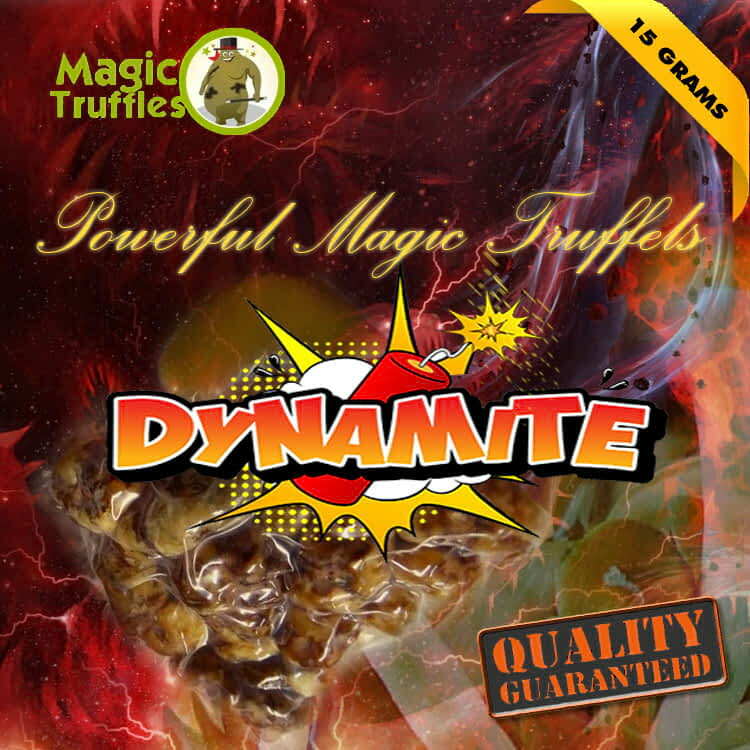 Dynamite are about one of the strongest magic truffles in our catalog. Subject to restricted availability due to limited production. Feel invincible through the power of dynamite. A small dose (5-10 grams) the will induce a happy and funny trip. In a higher dose (15 grams) the Dynamite will give a strong "ecstasy" trip flow with deep colours and is considered to be for experienced trippers only. Share your experience about Dynamite with other customers. Submit your tips or thought on this product, be detailed and specific.